Beloved children’s author Maurice Sendak, best known for his book Where the Wild Things Are, passed away today at 83. But I’d be remiss if I didn’t point out that, among his beautiful illustrations and award winning books, he also designed a 1982 production of Sergei Prokofiev’s The Love for Three Oranges at the Glyndebourne Festival Opera (conducted by Bernard Haitink) which is one of the most famous productions of all time. 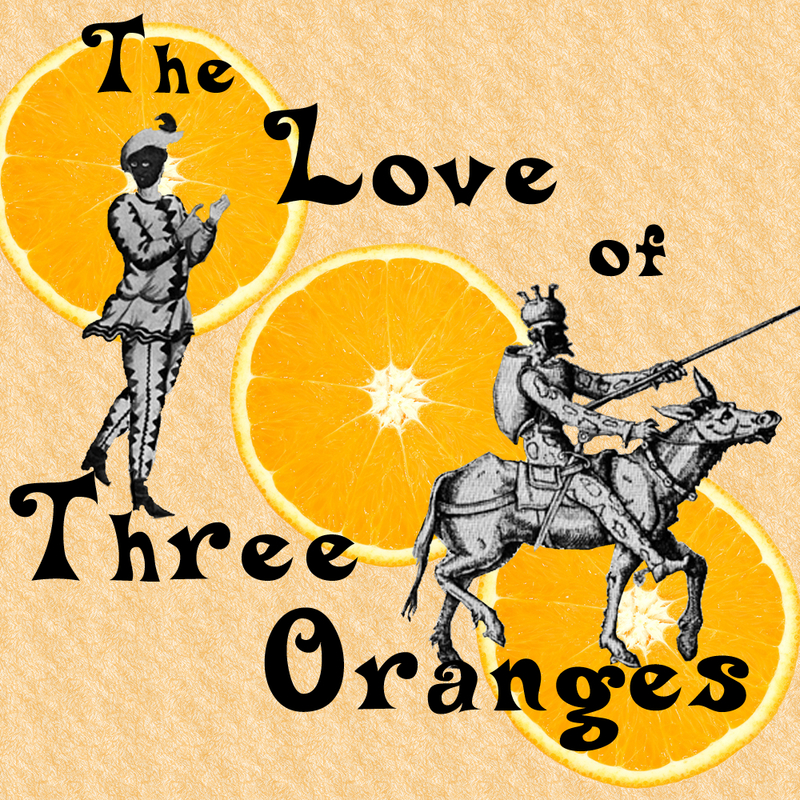 Prokofiev’s opera, you may remember, is based on the same commedia dell’arte scenerio by Carlo Gozzi that my play, The Love of Three Oranges is based on.